The original property was purchased in 1972 by a group of young investors with big dreams. They planted the vineyard in 1973. 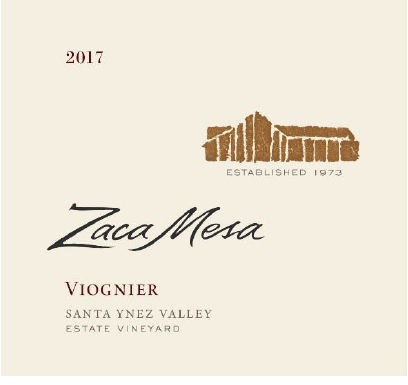 With few other vineyards in the area to learn from, the vineyard was originally planted with numerous varieties such as Cabernet Sauvignon, Merlot, Zinfandel, Riesling, Pinot Noir, Grenache, Chardonnay, and Syrah. As the vineyard came into production, a winery was built on the estate in 1978 and later expanded in 1981. 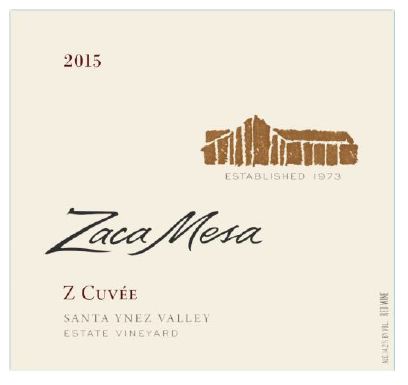 Zaca Mesa was one of the first wineries since Prohibition in Santa Barbara County. By the mid-1990’s, we had determined that the Rhône varieties (Syrah, Grenache, Mourvèdre, Viognier, and Roussanne) grow the best on our site. 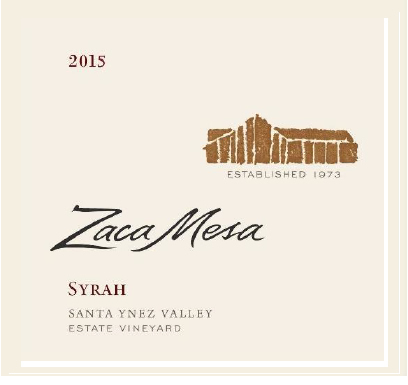 We still preserve the oldest Syrah vineyard in the central coast of California. As one of the pioneers in the Santa Barbara County, Zaca Mesa was a training ground for many. Ken Brown was our fi rst winemaker and later started Byron in Santa Maria Valley. 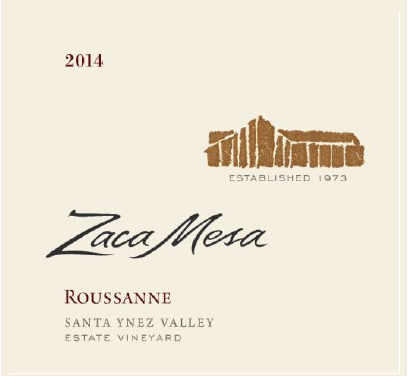 Jim Clendenen and Bob Lindquist worked at Zaca Mesa before venturing out on their own to start Au Bon Climat and Qupé, respectively. Over time the ownership group was reduced to two twin brothers. 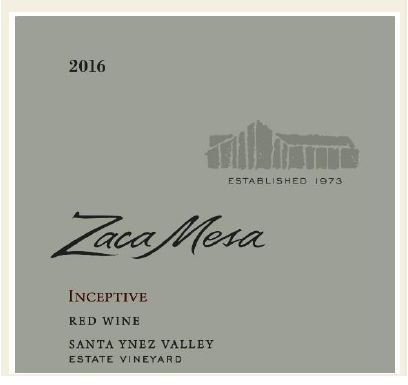 Zaca Mesa has been family owned for over 15 years. The Cushman family has a passion for winemaking and a long-term commitment to quality. Our estate today totals 750 acres, situated at 1500 feet above sea level, of which 244 acres are plantable. Our acreage is in Syrah, Grenache, Mourvèdre, Cinsaut, Roussanne, Viognier, Grenache Blanc, and Chardonnay.